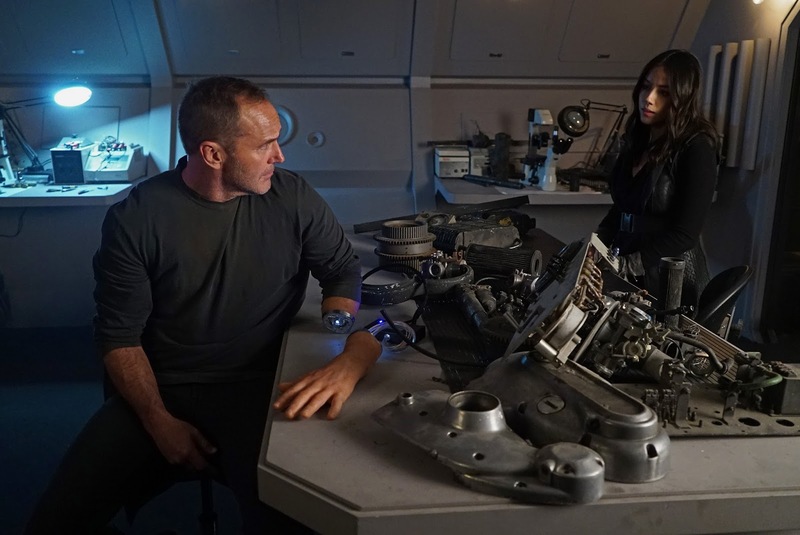 This Friday's Agents of S.H.I.E.L.D. 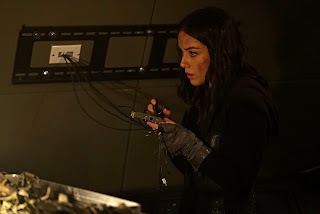 heats up as the team begin a revolution against the Kree. 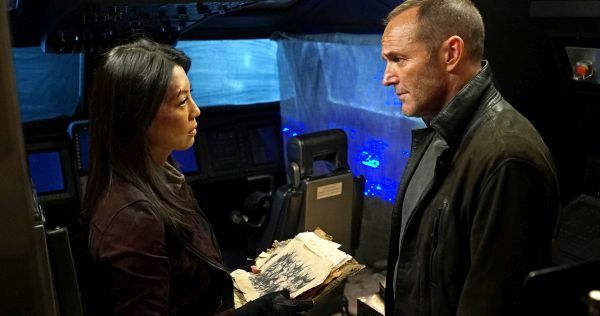 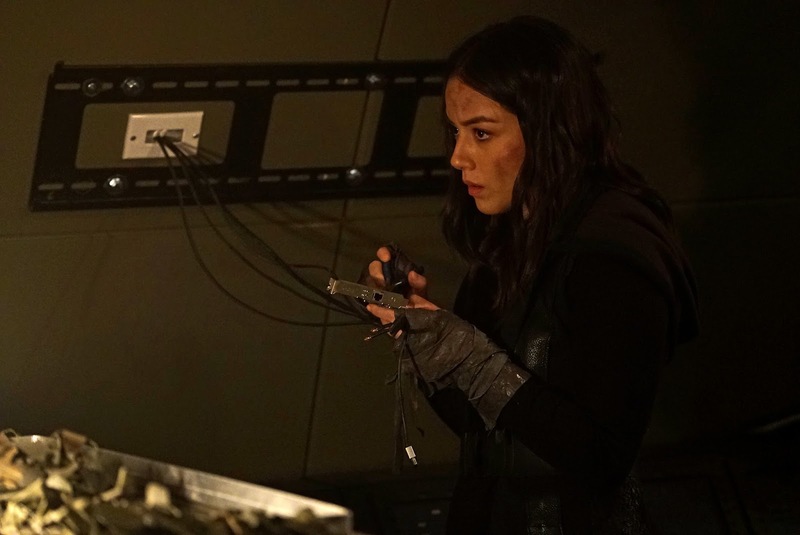 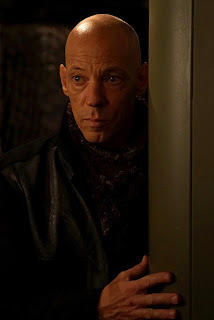 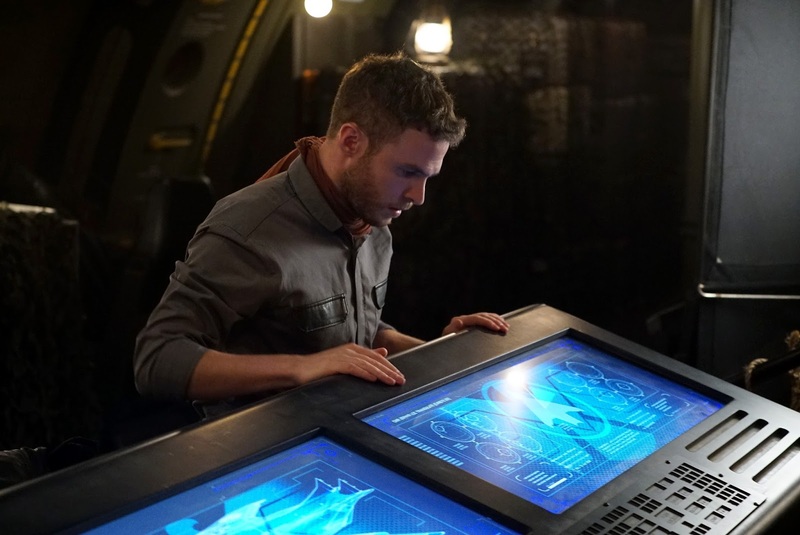 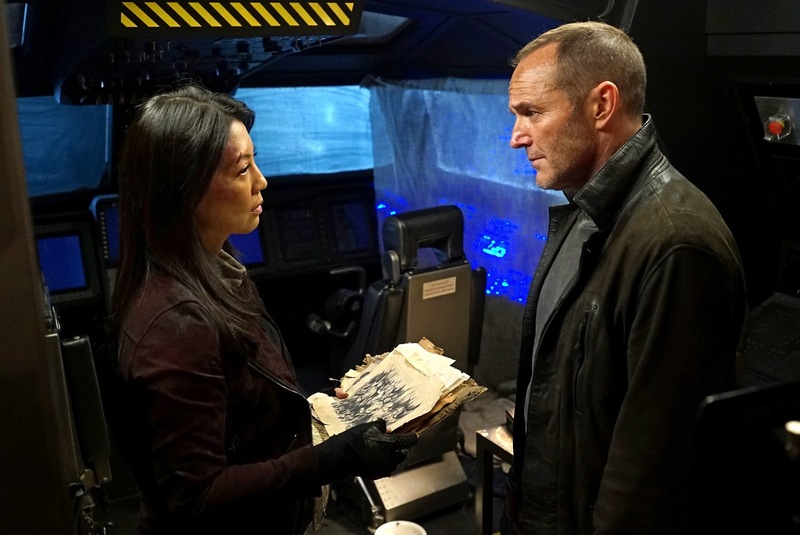 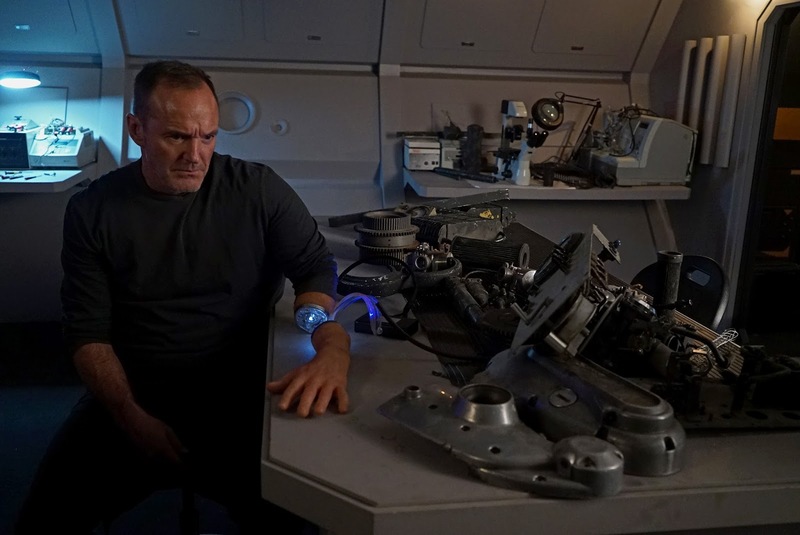 The synopsis for Season 5 Episode 9 "Best Laid Plans" reads "Mack, Yo-Yo, and Flint fight to keep everyone alive by starting a revolution against the Kree..."
"Marvel's Agents of S.H.I.E.L.D." 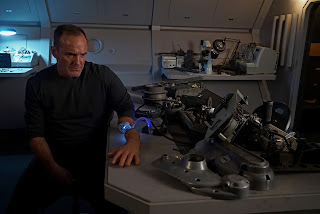 "Best Laid Plans" airs FRIDAY, JAN. 26 (9:00-10:01 p.m. EST), on the ABC Television Network, streaming and on demand. 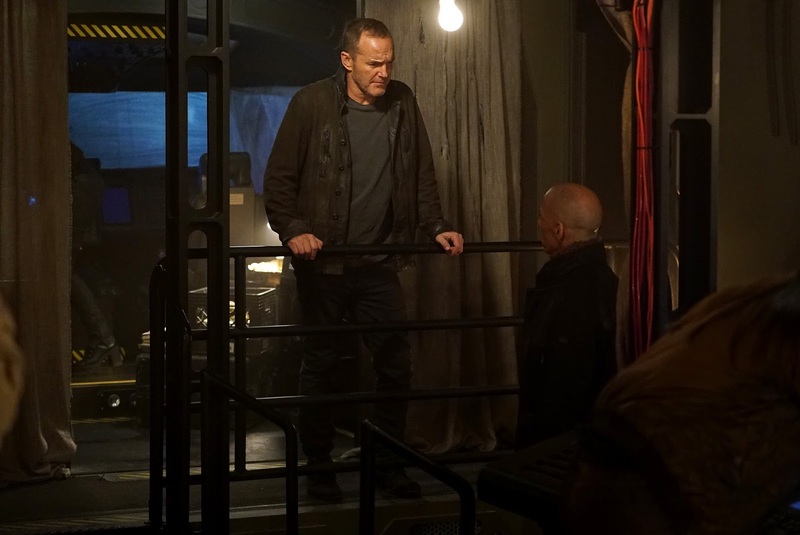 Official Synopsis: Season 5 "Marvel's Agents of S.H.I.E.L.D." returns with a vengeance for the fifth exciting season. "Marvel's Agents of S.H.I.E.L.D." stars Clark Gregg as Agent Phil Coulson, Ming-Na Wen as Agent Melinda May, Chloe Bennet as Daisy Johnson, Iain De Caestecker as Agent Leo Fitz, Elizabeth Henstridge as Agent Jemma Simmons, Henry Simmons as Agent Alphonso "Mack" MacKenzie and Natalia Cordova-Buckley as Elena "Yo-Yo" Rodriguez. 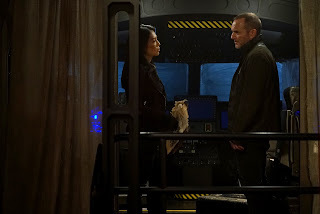 Guest starring Jeff Ward as Deke, Eve Harlow as Tess, Dominic Rains as Kasius, Florence Faivre as Sinara, Joel Stoffer as Enoch, Coy Stewart as Flint, Michael McGrady as Voss, James Harvey Ward as Gunner, Tunisha Hubbard as Ava, Luke Massey as Hek-Sel and Graham Outerbridge as Doyle. 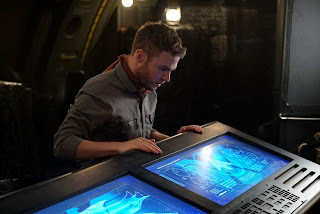 What do you think of the promos?